We were so pleased with the turnout at our first “Super Saturday” children’s event! 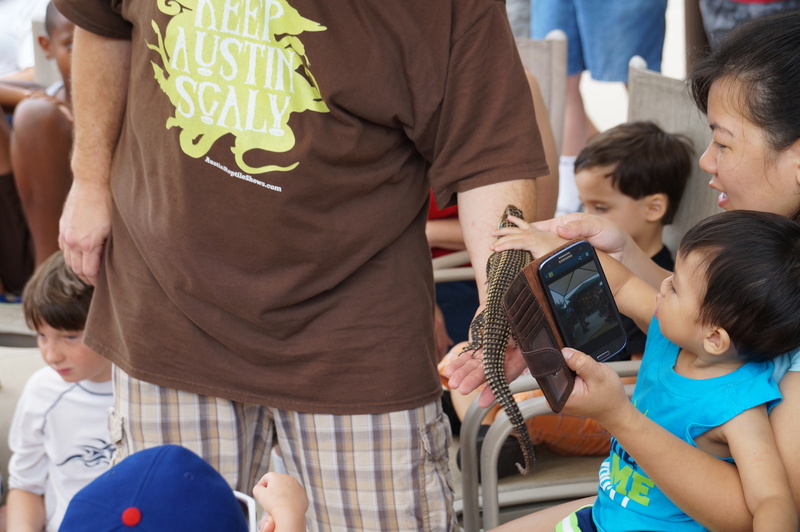 80+ residents and friends of Scofield came to the pool today to be educated and entertained by Michael Foux and his Austin Reptile Show. 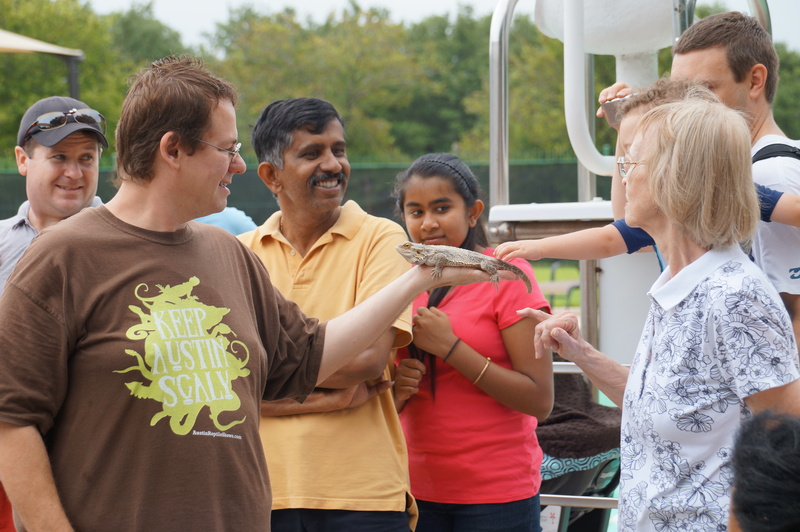 Thankfully the rain stopped in time for the event and cloudy skies kept things cooler. 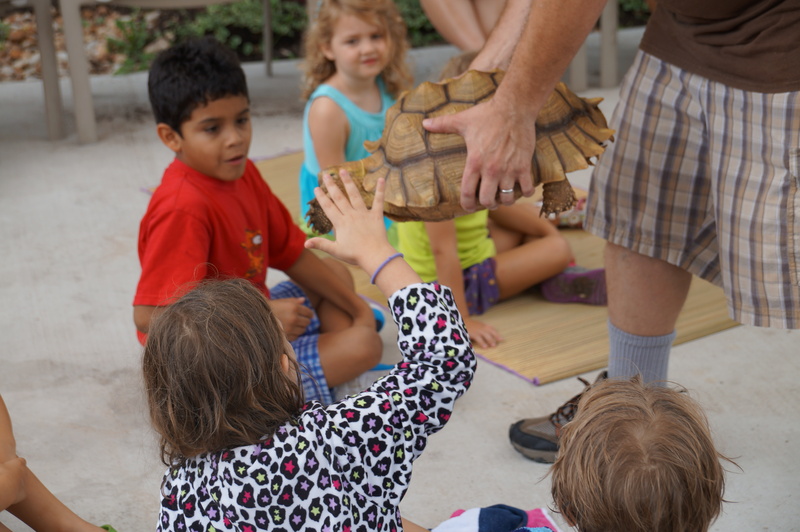 Everyone enjoyed the presentation, which included several lizards, turtles and (non-venomous) snakes. Those who were brave enough even had a chance to touch the reptiles! Many thanks to all of you who came out as well as those who helped with setup/cleanup. 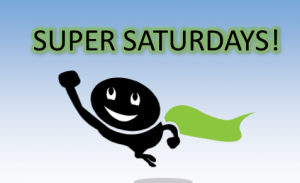 Don’t miss our next Super Saturday event on 8/31! 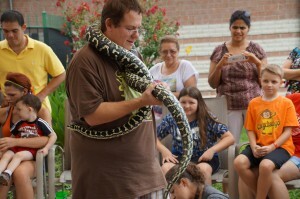 This Saturday July 27, come to the pool from 10-11 am for a visit from Michael Foux and the Austin Reptile Show. 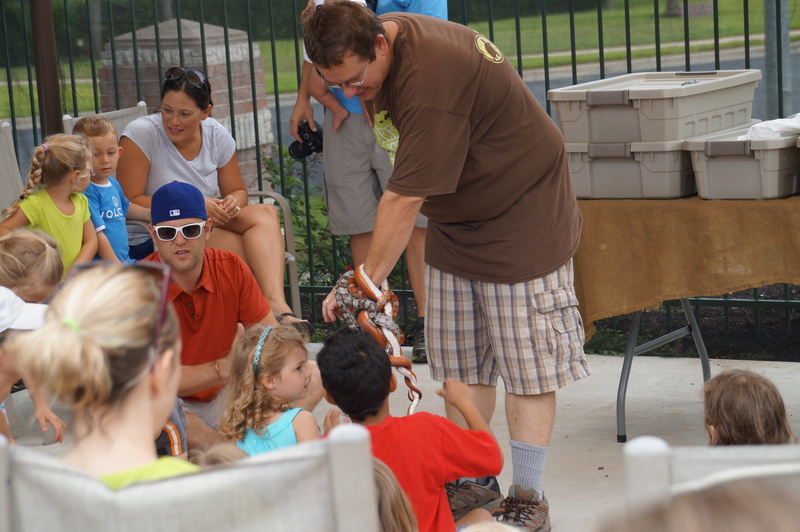 He will be presenting his “Reptile Adventure” program featuring a hands-on look at 12 live reptiles from around the world. Mr. Foux has shared his love of reptiles with children of all ages at many schools, libraries and events throughout the Austin area. Please refrain from eating and drinking during the presentation. We’ll serve refreshments afterward. Bring towels and/or blankets for children to sit on. Don’t miss your chance to meet the reptiles! 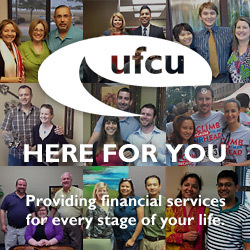 Many thanks to Leigh Ann Brunson and Jacob Abdel-Qader for their work in selecting this month’s winners! A great time was had by all at the recent 4th of July party! 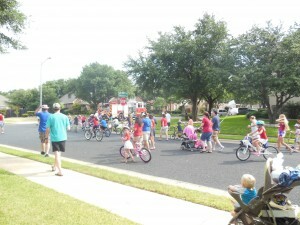 The festivities started with a parade down Braided Rope and Scofield Farms Drives led by an Austin Fire Department truck. Volunteers gave away red, white, and blue bandannas, hats and tiaras for participants before the parade. The pool party began shortly thereafter. Refreshments included hot dogs, chips, cake, watermelon, and freeze pops. Everyone also enjoyed games including the ever-popular coin toss and watermelon relay. A special thank you is in order to all the volunteers, with special recognition due to Maria Shelby who has done such an excellent job organizing this party for the past several years. Alan Shelby also kept the festivities on track as the emcee. 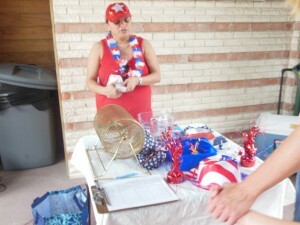 Other volunteers include: Isaiah and Marina Butts, Dan Frasier, Mike, Wynn and Wesley Hutter, David and Leigh Ann Brunson, Laura Nattinger, and many others at the event who stepped up to help bring the party together! A fun 4th of July Parade! Picking up hats and bandannas before the parade. 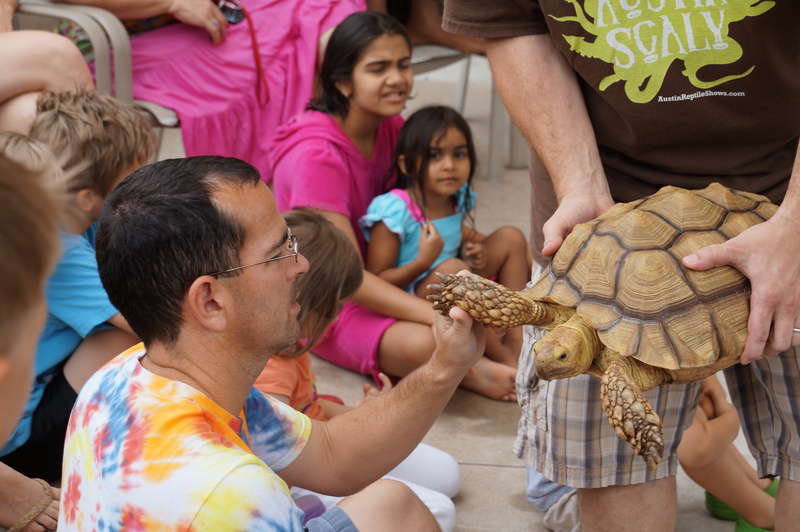 Join us for our new “Super Saturdays at the Pool” series of family events this summer! First, on Saturday, July 27, we’ll be visited by the Austin Reptile Show (austinreptileshows.com) who will present their “Reptile Adventure” show featuring live reptiles from around the world. Next, join us on Saturday, August 31, for puppets and music from “Ms. 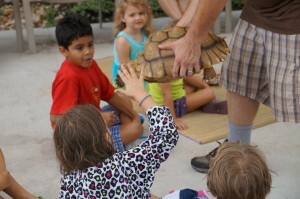 Lisa” Baker, who has educated and entertained children throughout Austin and the Hill Country for the past 17 years. We’ll also provide refreshments. Both shows will be held from 10 am – 11 am. More details on the 7/27 event coming soon! Get ready for some 4th of July fun! 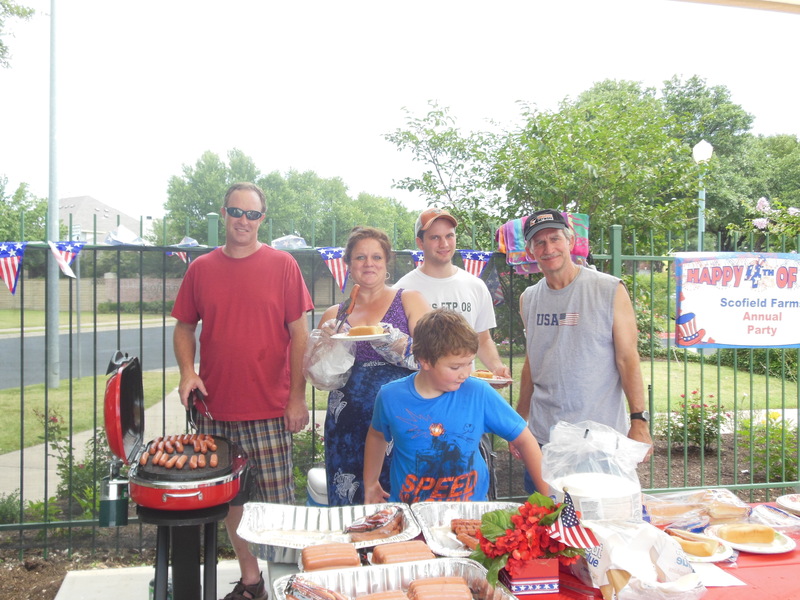 The Scofield Farms annual 4th of July Parade & Pool Party will take place this Thursday morning. Please start arriving at the pool around 9:45 am sporting your red, white & blue outfits and bringing your decorated bikes/scooters for the parade. An Austin Fire Department truck will arrive at the pool parking lot at 10 am and will lead us in a parade around Scofield Farms Drive through the Braided Rope area. The fire truck will remain at the parking lot until 11 am, so younger children can explore the fire truck. The pool party begins at 11 am. There will be music, games, a coin toss for the kids, badminton, door prizes, hot dogs, chips, and watermelon. 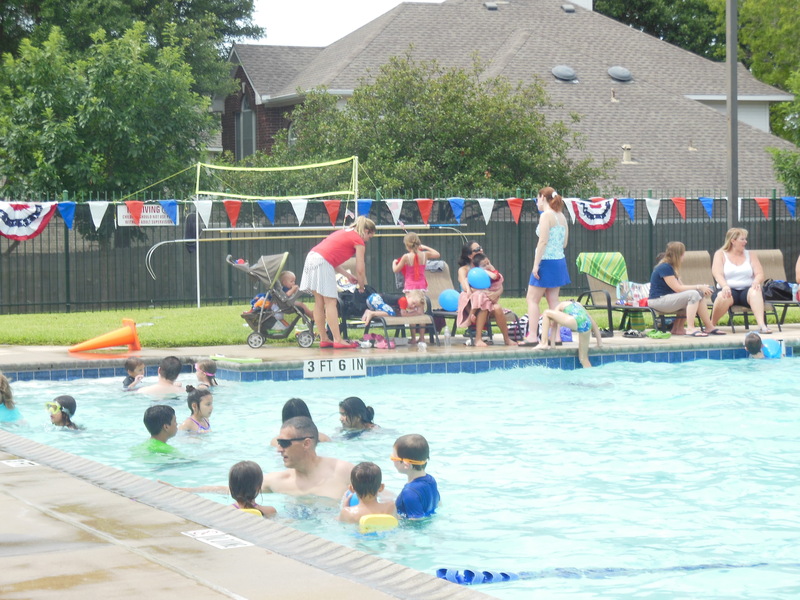 Feel free to bring your lawn chairs for the event, and make sure your kids have their swim goggles for the coin toss! Please contact Maria Shelby at nikitamonster@gmail.com if you can assist. If you are a business owner living in Scofield Farms, we’d like to help you promote your business by receiving a door prize donation from you! Include your business cards and any brochures or fliers you may have regarding your business. 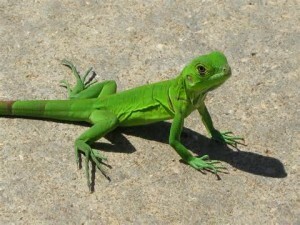 We will post a sign displaying all donors and will recognize your generosity during the raffles. Don’t miss this fun family event! See you there!